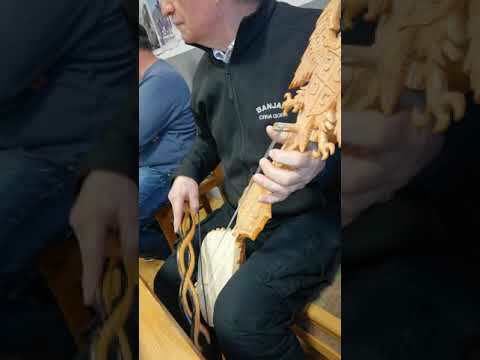 "Gusle"-a [Гуслара] eslaviar hizkuntzetan egiten den kantu inprobisatua da. "Guslar" deitzen zaie mendeetan zehar memorizatutako kantuak kantatu edo momentuan bertan inprobisatzen dituzten sortzaileei. 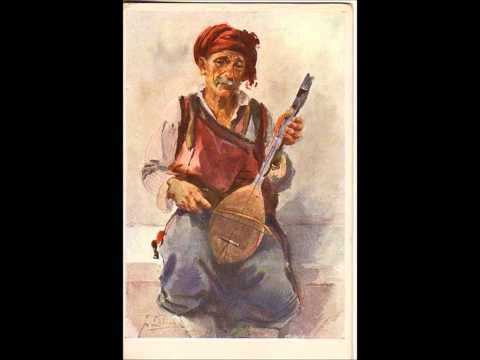 "Gusla" musika-tresnarekin lagunduta kantatzen dute. 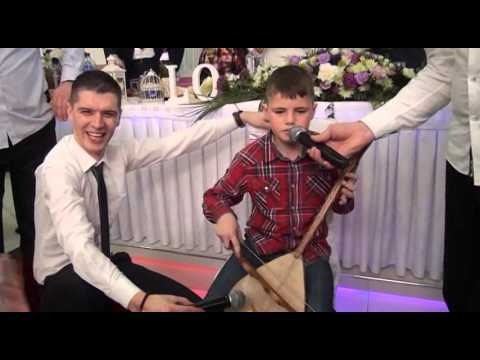 "Gusle" [Гуслара] is the improvised verse singing performed in Slavonic languages. 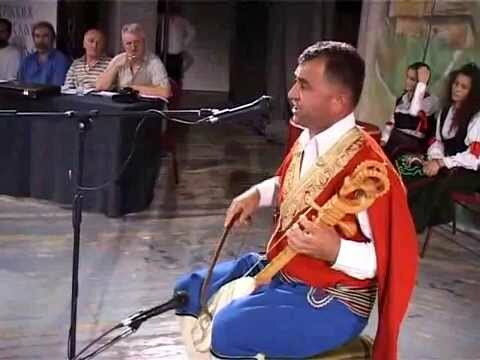 The artists who sing songs memorized over the centuries or improvise songs are known as "guslar". 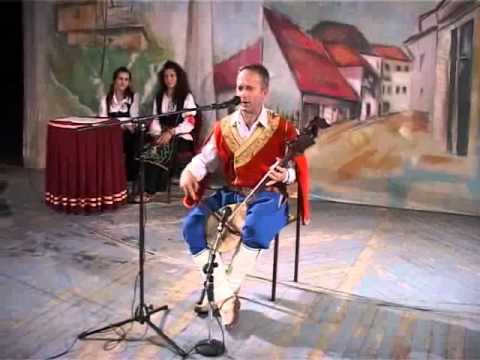 They sing to the accompaniment of the music instrument called "gusla".